An Unfamiliar Murder by Jane Isaac. Read April 2015. Why did I leave this languishing on my Kindle for so long? I won’t make the same mistake with Book 2! I read a lot of crime fiction and sometimes the crime dominates my attention, sometimes the detective’s own story is more intriguing. 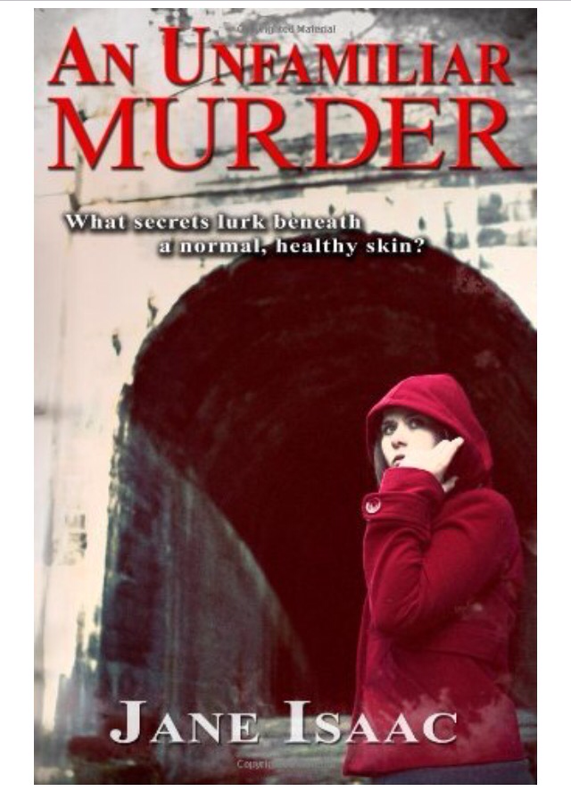 An Unfamiliar Murder gives the reader a 2-for-1 experience. The initial crime scene is presented early on and is shocking and original. Then we meet DCI Helen Lavery and her family who drew me in and made me a part of their domestic drama. The author gives us a richly developed cast of characters as well as a clever and intelligent plot. I recommend this book to crime fiction fans who enjoy police procedurals but also want believable characters they can care about. 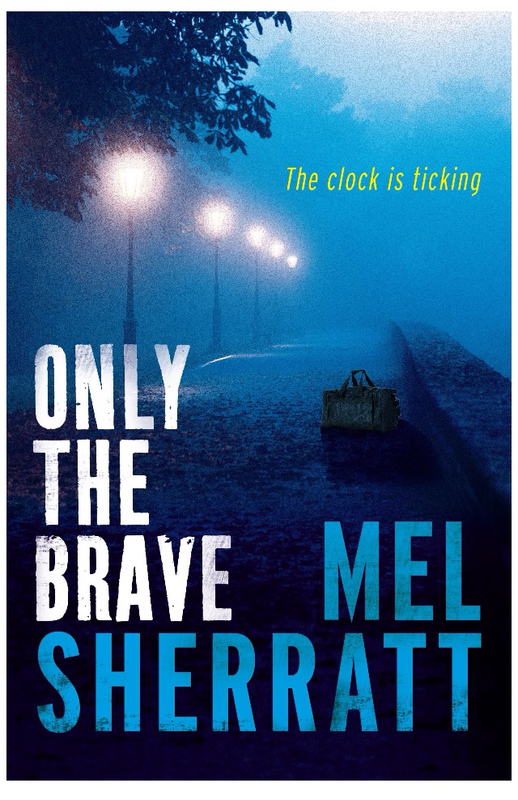 Only The Brave by Mel Sherratt. Read April 2015. A tense and gripping third instalment in the DS Allie Shenton series. “When one of the notorious Johnson brothers is murdered and a bag of money goes missing, a deadly game of cat and mouse is set in motion. This has quickly become one of my favourite crime series, and Mel Sherratt one of my favourite authors. A fabulous story with real down to earth characters is guaranteed with each of her books. Only The Brave is set over 48 hours with the chapter headings tracking the time. I enjoyed this format and it gave a sense of what the police are up against in the first hours investigating a case. Allie’s personal life came into focus throughout the book and especially towards the end, reminding me how well the author engages readers. I admit I shed a tear or two along the way. Highly recommended for fans of gritty crime fiction, but I urge you to read the previous books in the series (Taunting The Dead & Follow The Leader) or you’ll be missing out – a lot of characters recur in Only The Brave. Thank you to the author for the advance copy e-book. Don’t Turn Around by Caroline Mitchell. Read April 2015. I read this book in less than a day which is highly unusual for me (I’m a pretty slow reader). It’s shorter than average but even so it shows that I enjoyed the read and didn’t want to put it down. “As D.C. Jennifer Knight investigates a routine stabbing in the quiet town of Haven, she is shocked at what seems like a personal message from beyond the grave…The murders mirror those of the notorious Grim Reaper – from over twenty years ago. A killer her mother helped convict. A great cast of characters make this an interesting and exciting plot. There is a fair bit of supernatural stuff going on which would sometimes put me off a book, but this author has a knack of making the paranormal seem normal. As a whole the book reads like a pilot episode for a TV series and this is a good thing as the ground has been prepared for a fascinating book series. Recommended – give it a try! Thank you to the publisher via Netgalley for the advance copy ebook to review. A Killing Of Angels by Kate Rhodes. Read April 2015. Book 2 in the Alice Quentin series. “At the height of a summer heatwave, a killer stalks the City of London. Having enjoyed Crossbones Yard I was eagerly looking forward to book 2 in the series and it didn’t disappoint. Alice has already become one of my favourite crime series characters and her professional and personal intrigues are as interesting as the crime investigations she’s involved with. She really is a breath of fresh air amid the crowds of damaged detectives that populate much of the crime fiction world. There are some brutal murders in this book and the descriptions are memorable. The prologue especially conjured an image that will stay with me for some time. As often happens I’m finding it hard to go into any further detail without slipping into spoiler territory so I’ll leave it there. Highly recommended for crime fiction fans who enjoy someone other than the police as their main characters. These are part of my 8-books-a-month Goodreads Challenge for the year and I have The Kill Room by Jeffery Deaver on Kindle to finish before I can get to them.